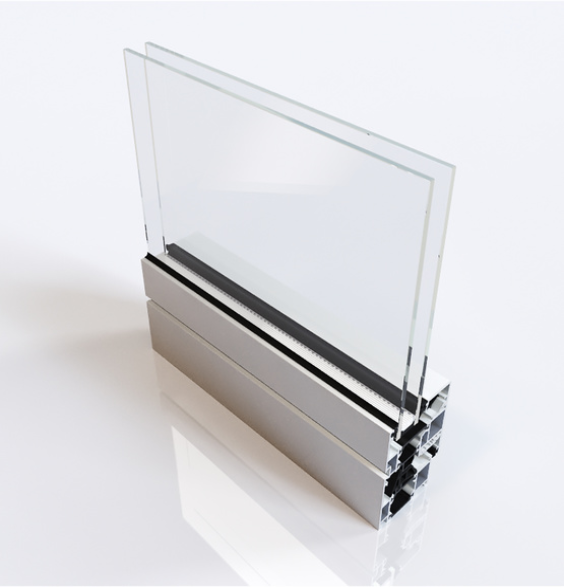 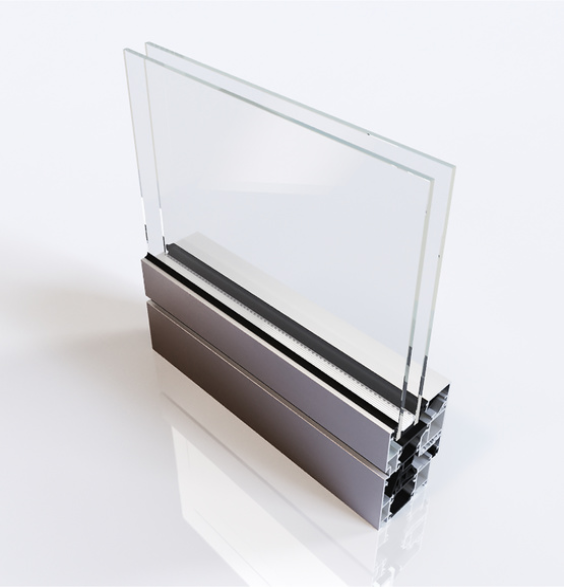 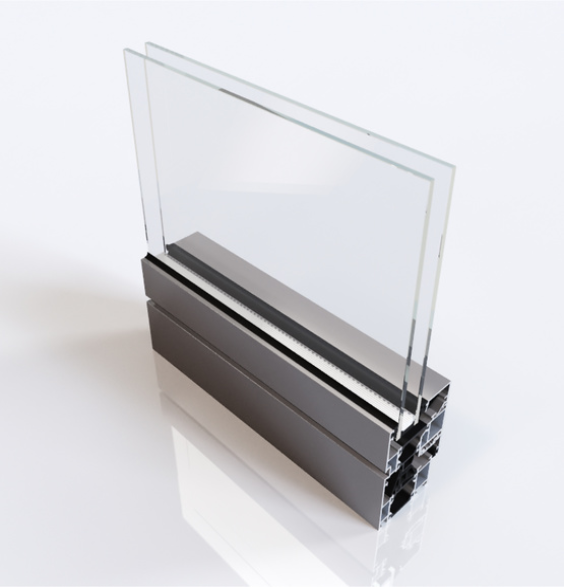 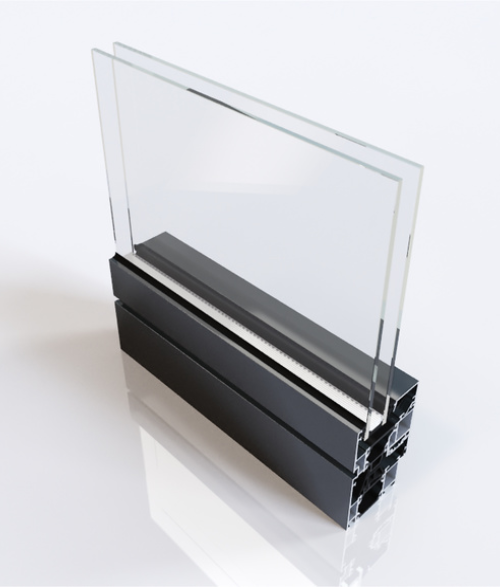 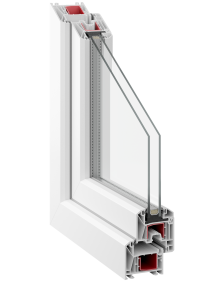 The concept of the continuous centre gasket with Schüco SimplySmart technology is a tried-and-tested solution for Schüco window systems with 75 mm basic depth that is now also being used in the basic depth of 65 mm. 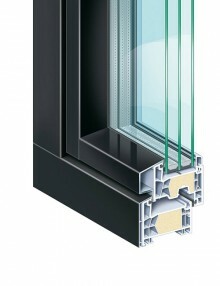 As a consequence, markets with only average thermal insulation requirements can also benefit from this technology in future. Here it serves as a supplement to the two design options that were available hitherto with a vulcanised gasket frame and gasket supplied by the metre in combination with moulded pieces made from EPDM. 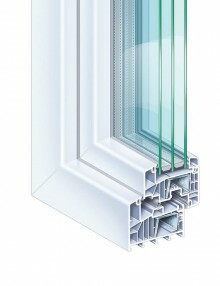 SKU: 101. 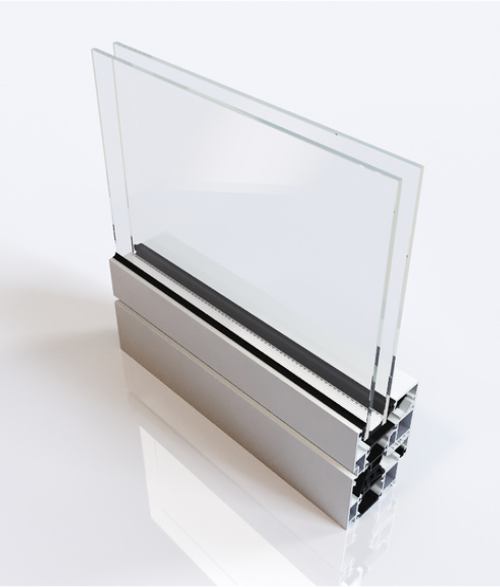 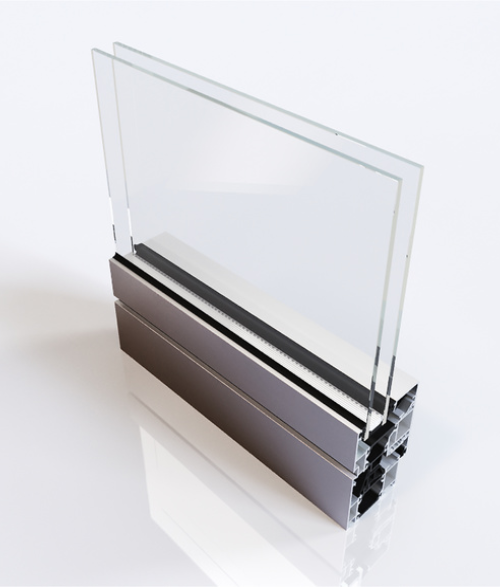 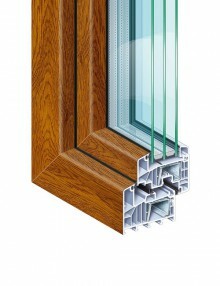 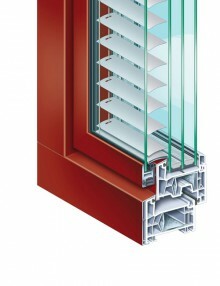 Categories: Aluminium profiles, Schüco, Windows and Doors. 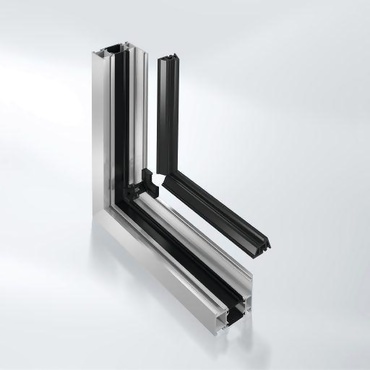 Tags: 65mm, Aluminum, Schüco.